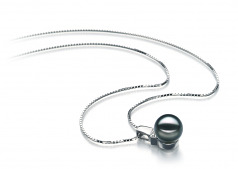 The Black Japanese Akoya 14K White Gold Pearl Pendant is a sophisticated and proper piece of jewelry that will last for generations. 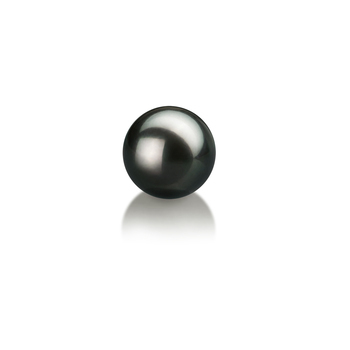 Its history is rich and deep. 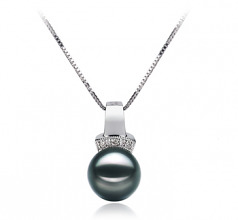 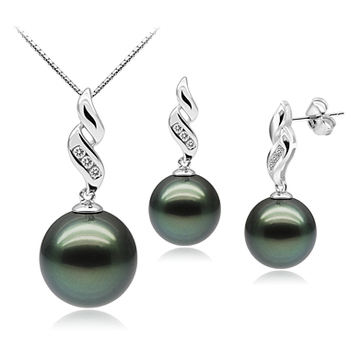 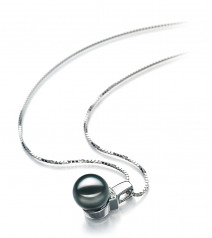 At 8-9mm, you have a medium sized black pearl that suits a pendant well and hangs gracefully. 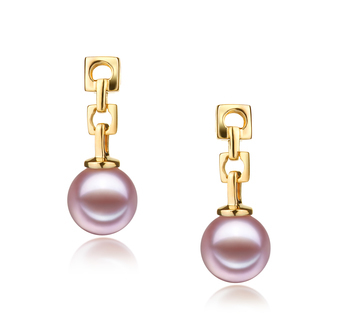 While some may adore your taste, there will be those who stare in envy. 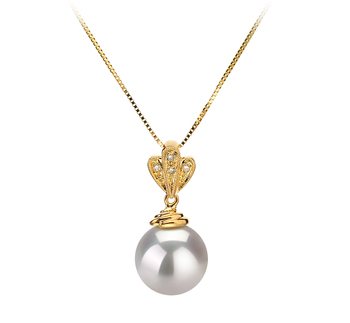 Who can blame those who are envious with the shine of the mirror-like luster combined with the perfect shape? 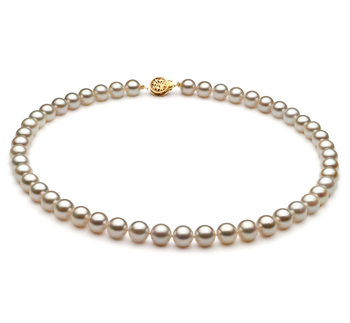 At AAAA, the perfectly round pearl glows in every direction. 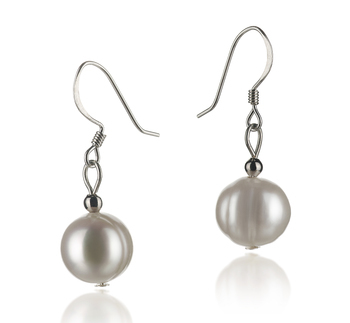 The absolutely perfect luster can be seen and felt as it cascades over the surface.